The Parker townhome by Main Street Homes is UNDER CONSTRUCTION in Winterfield Park! 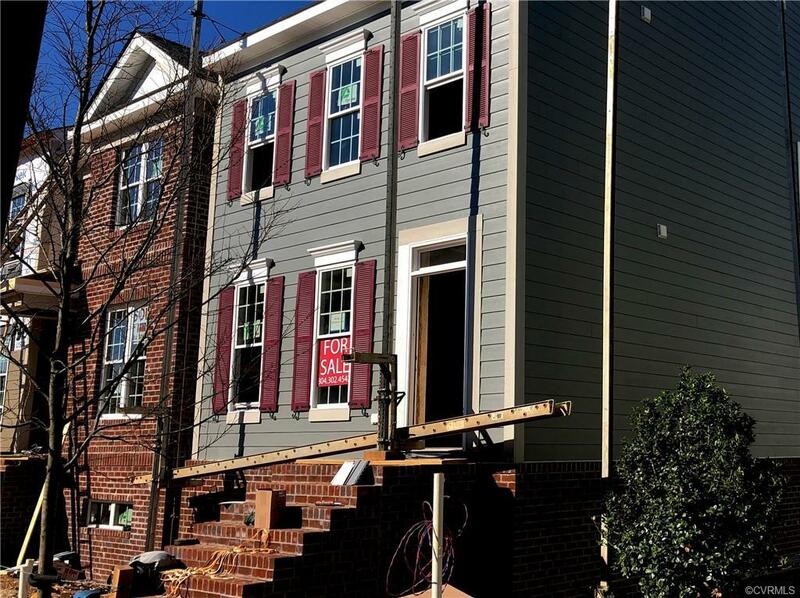 This END UNIT townhome has an estimated completion date of June 2019! A beautiful hardiplank exterior offers charm and style. You are greeted on the first/ garden level by a study/third bedroom, full bathroom, storage, and access to the 2 car rear entry garage. The open concept second level is accessible at street level, has luxury vinyl plank flooring throughout and is home to the dining room, great room, and kitchen. The gourmet kitchen includes granite countertops, stainless steel appliances, and large island. Enjoy the large rear deck accessible from the great room! Two huge bedrooms can be found on the third story, including the luxurious master suite. The master features walk-in closet and a beautiful en suite bath with a large shower and double vanity. The guest suite offers an en-suite bathroom and walk-in closet. 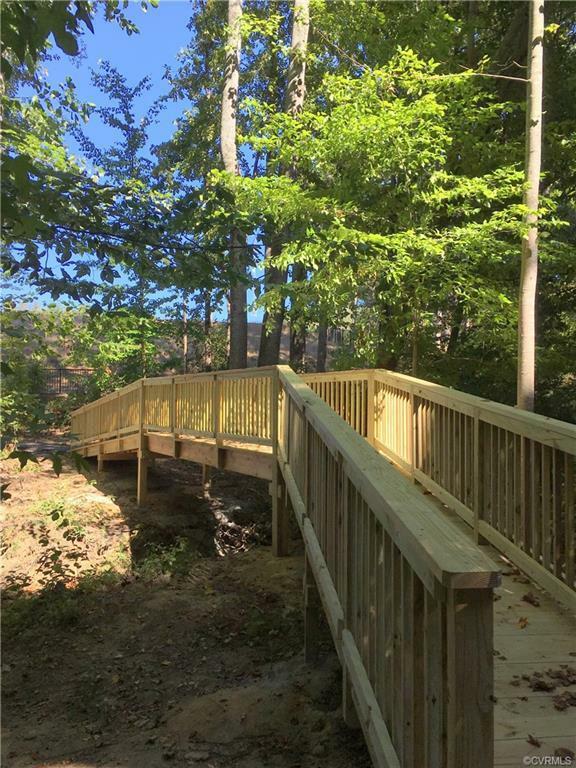 You can find all of this in sought after Winterfield Park! 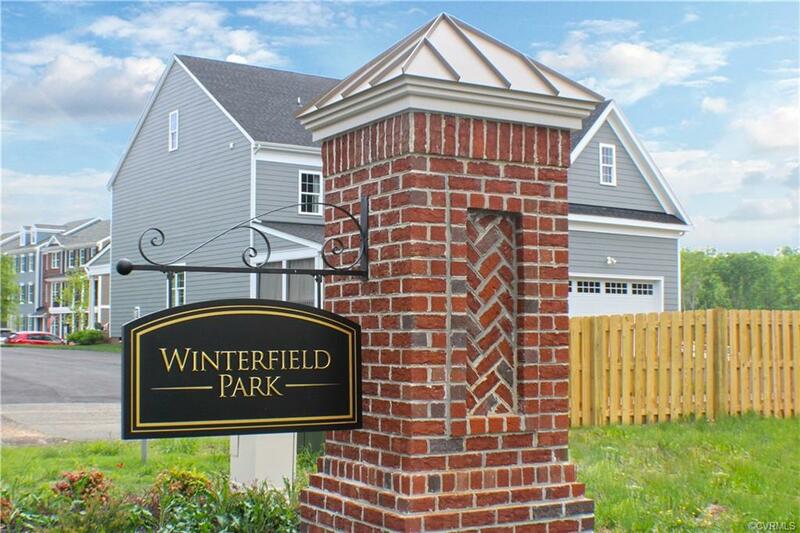 Winterfield Park is a low maintenance community featuring a park, nature trails, resident's club. There is a pool and dog park due for completion this spring! 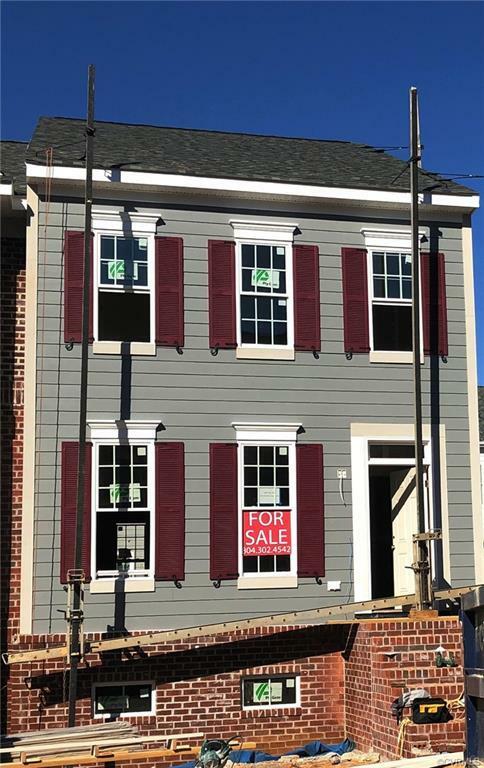 Listing courtesy of Virginia Colony Realty Inc. Listing information © 2019 CVRMLS and CBRAR.